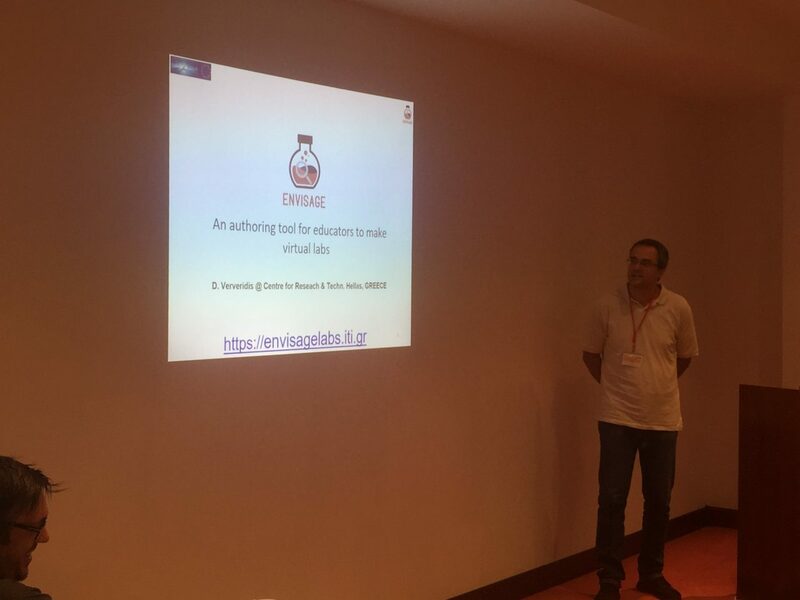 The results of ENVISAGE project were presented in 21th International Conference on Interactive Collaborative Learning in two papers (see publications section: http://www.envisage-h2020.eu/publications/ ). The participants have shown interest towards the authoring tool and the generated virtual labs. Significant connections were established for further exploiting the results.